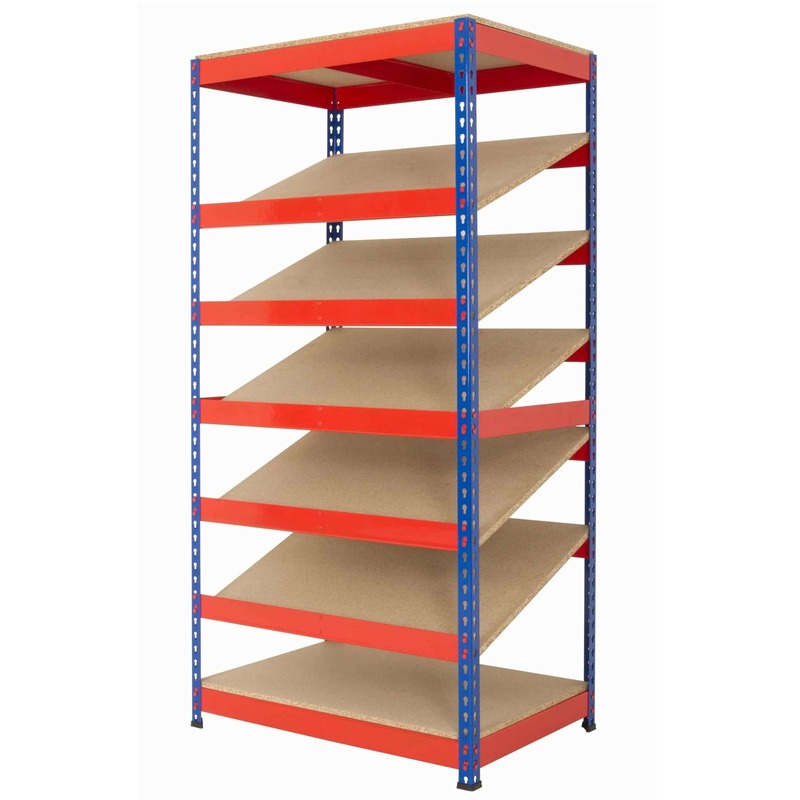 Sheet Racks are the ideal solution for moving large sheets of board easily. 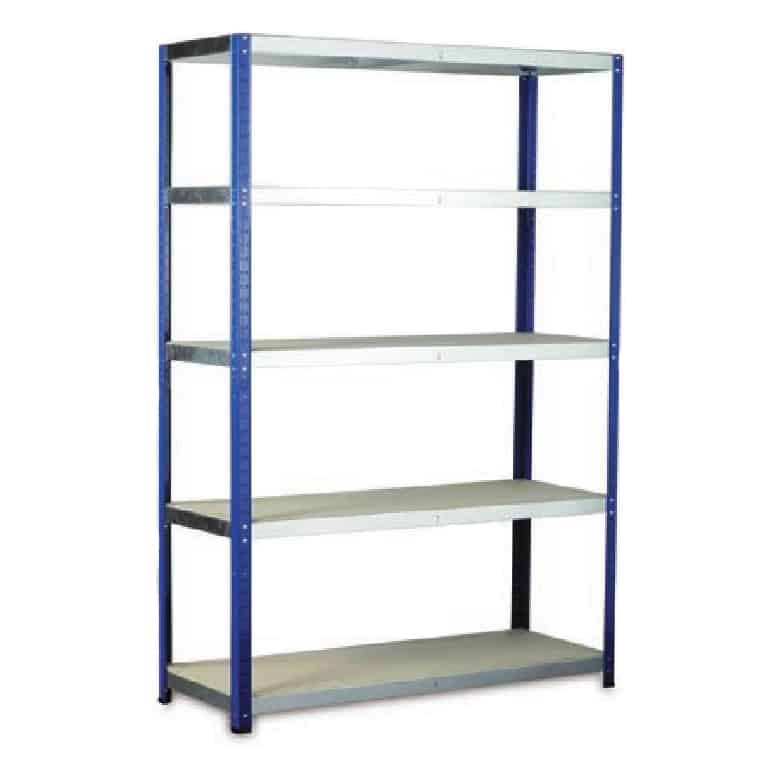 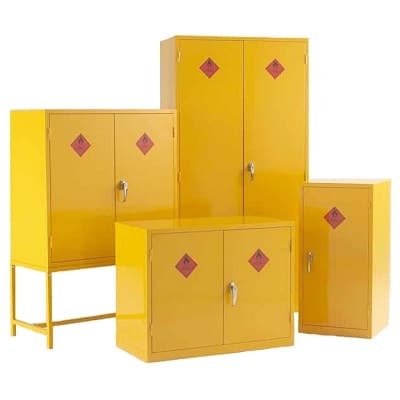 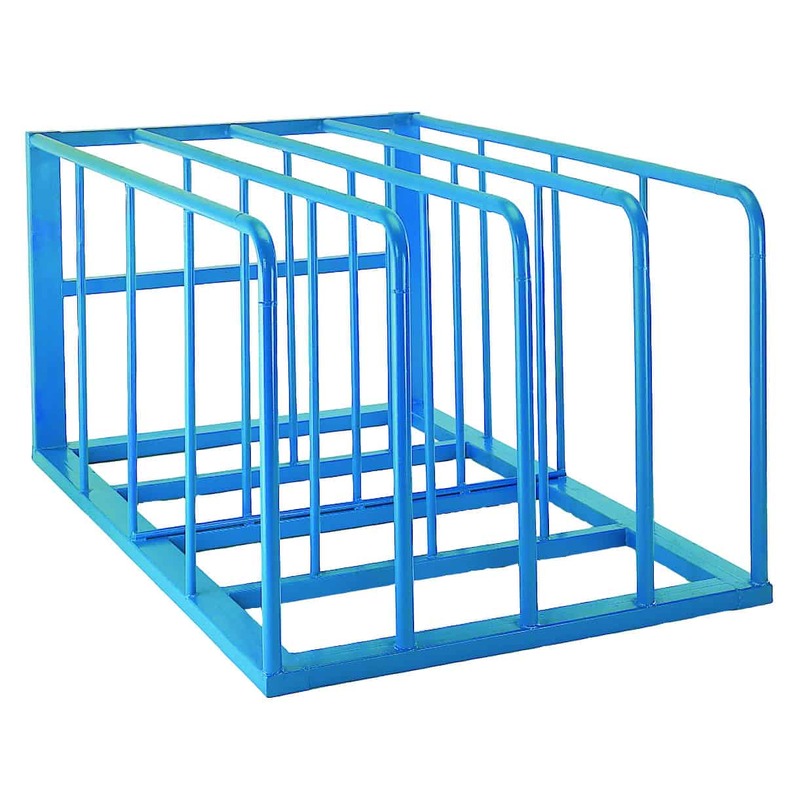 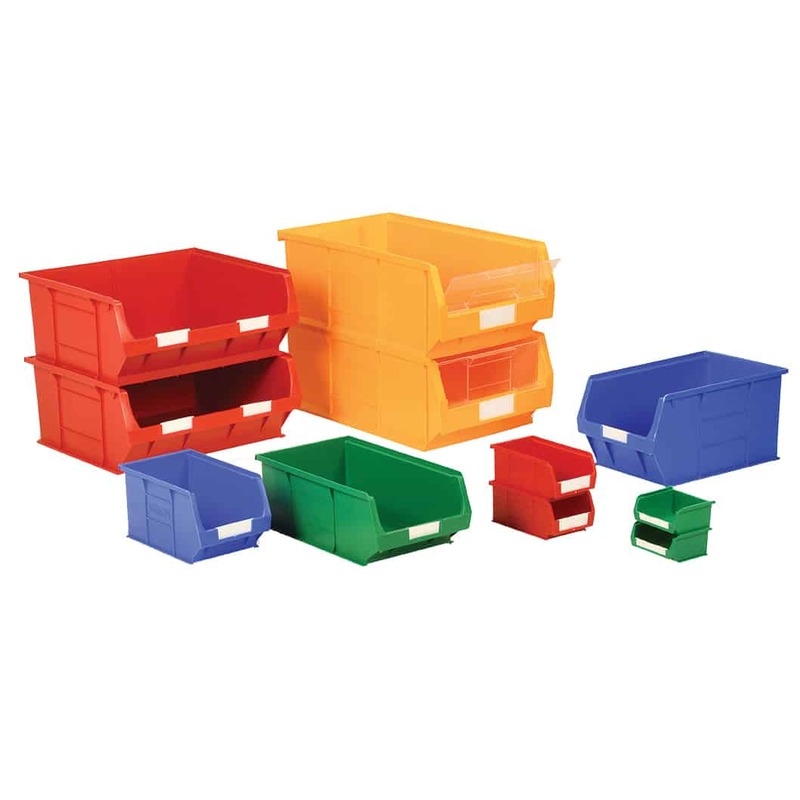 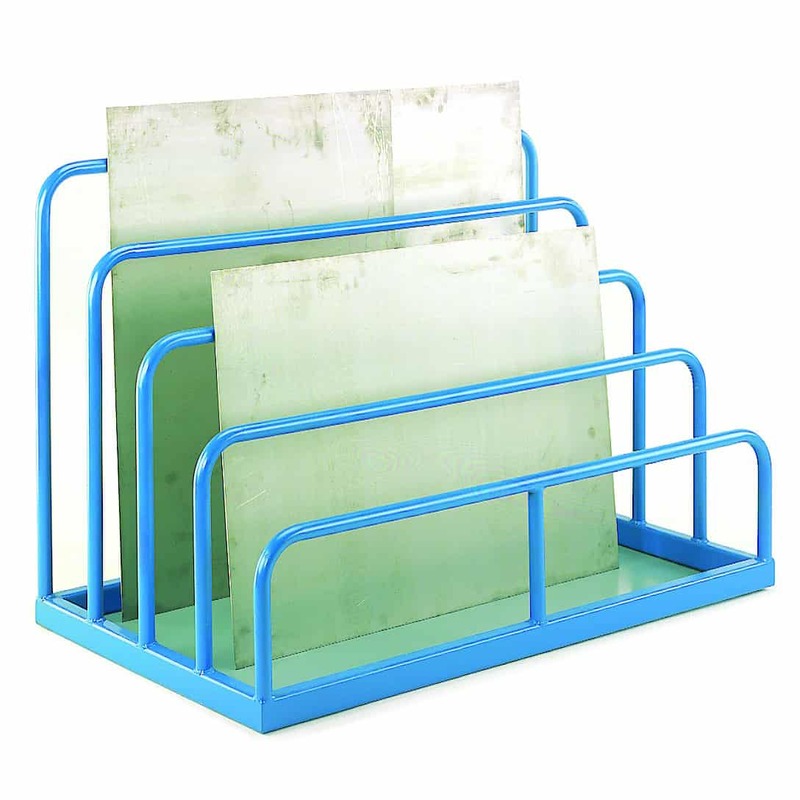 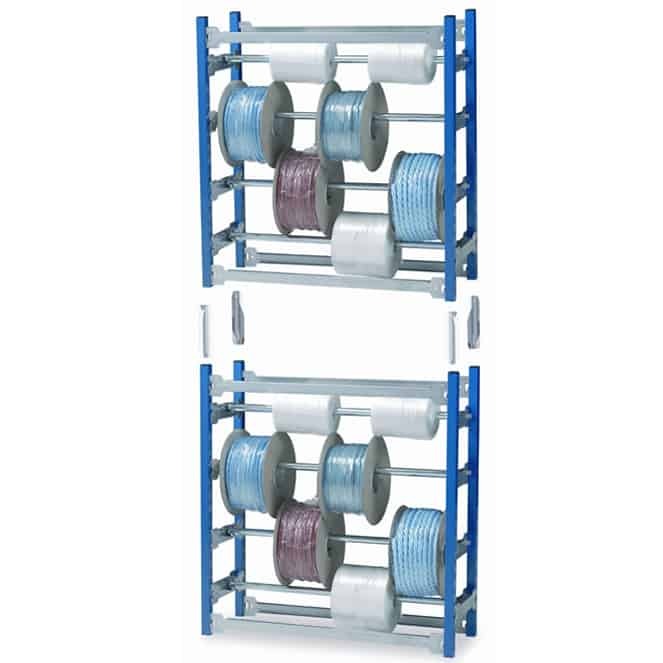 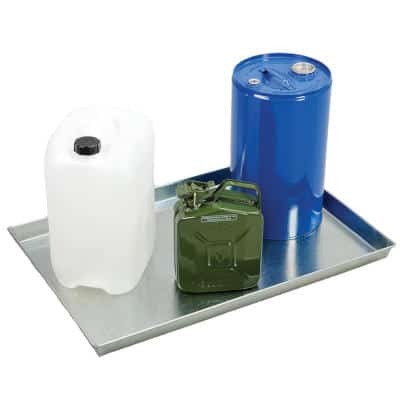 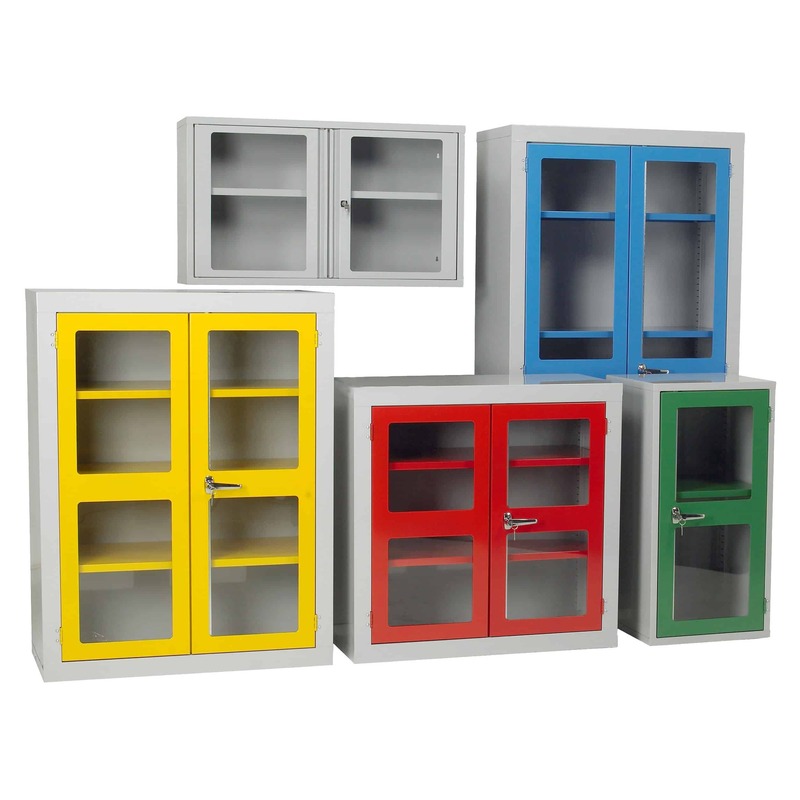 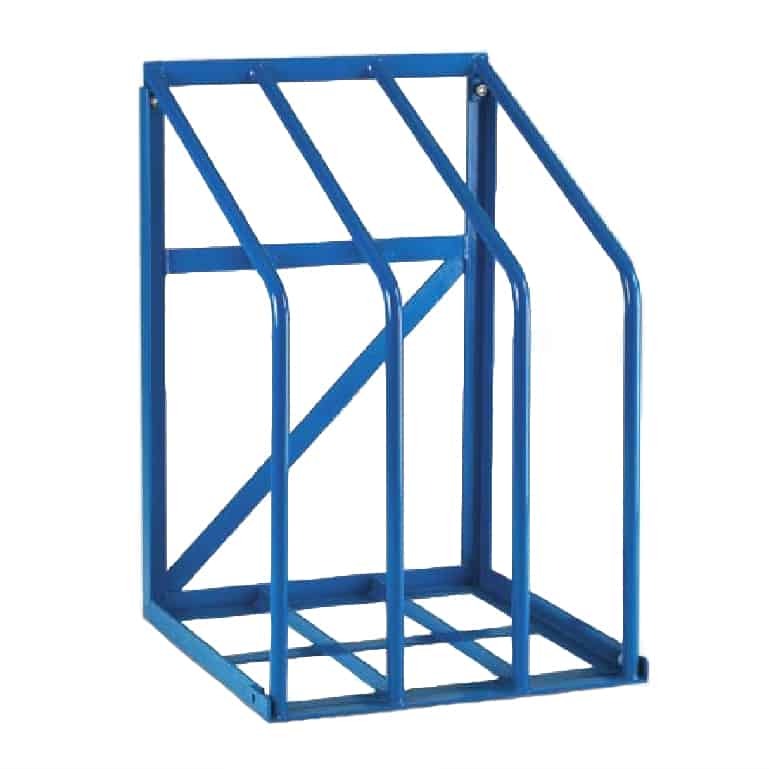 We have a wide range of static Sheet Racks and mobile Sheet Racks. 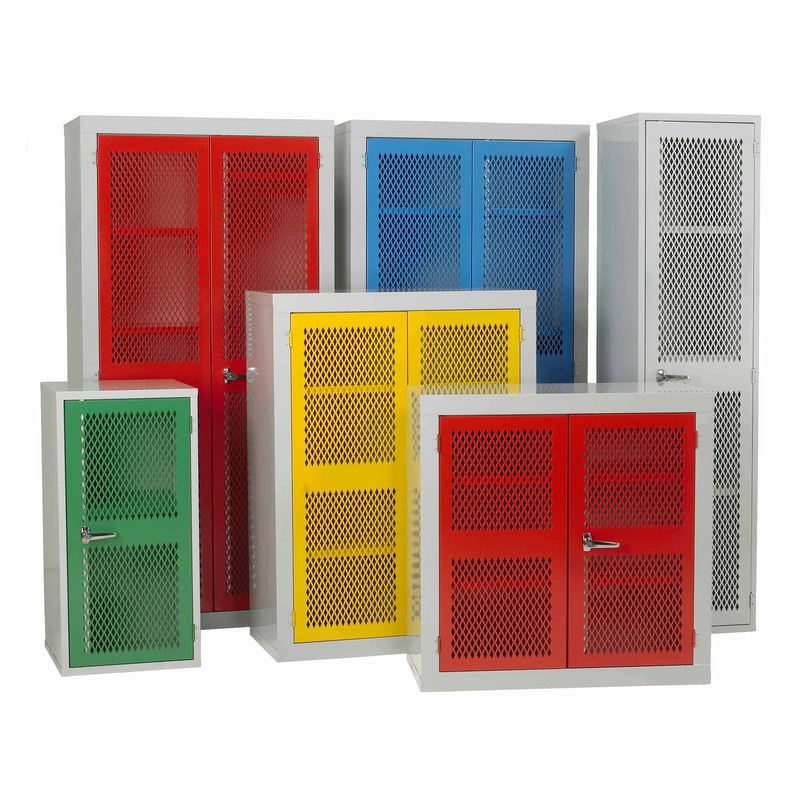 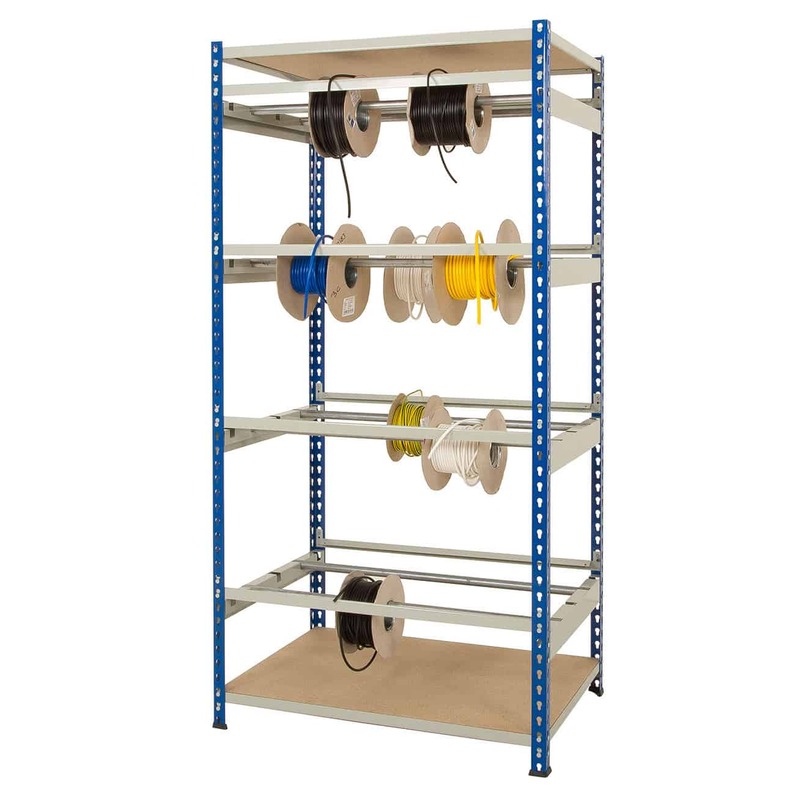 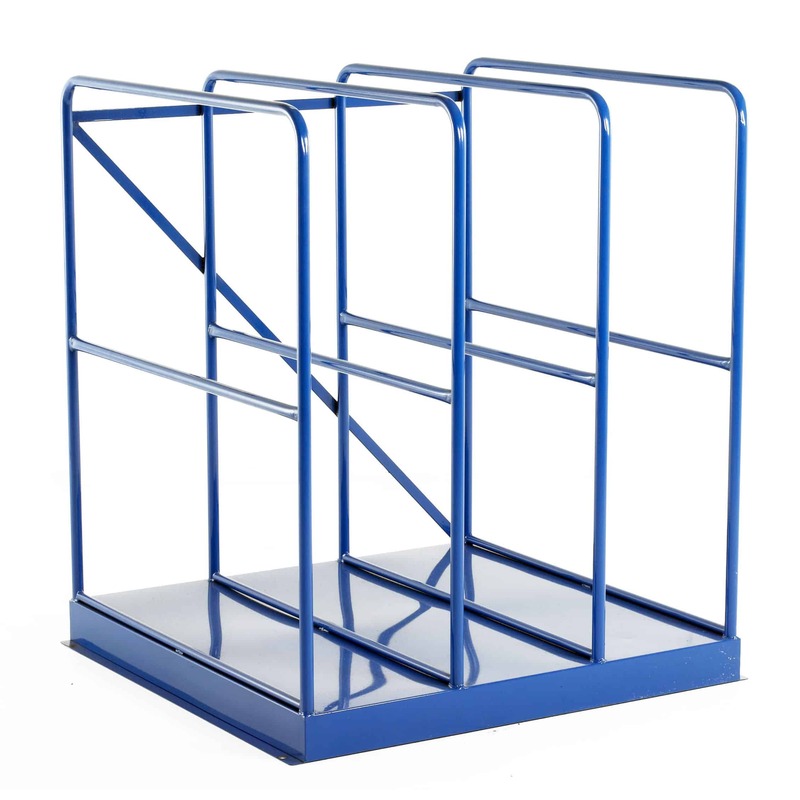 Static Sheet Racks come in a range of sizes for horizontal and vertical sheet storage. 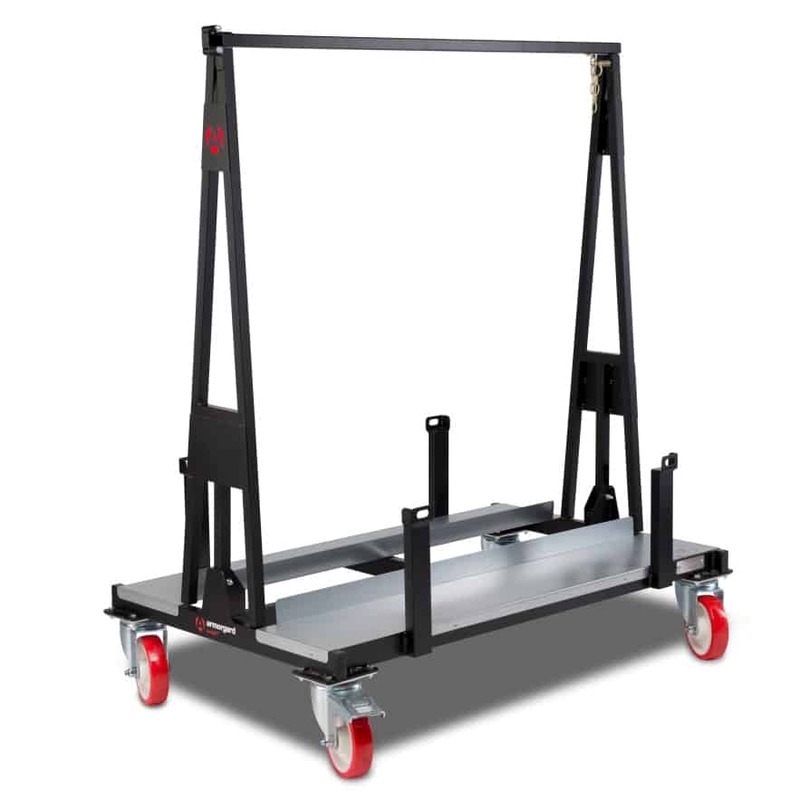 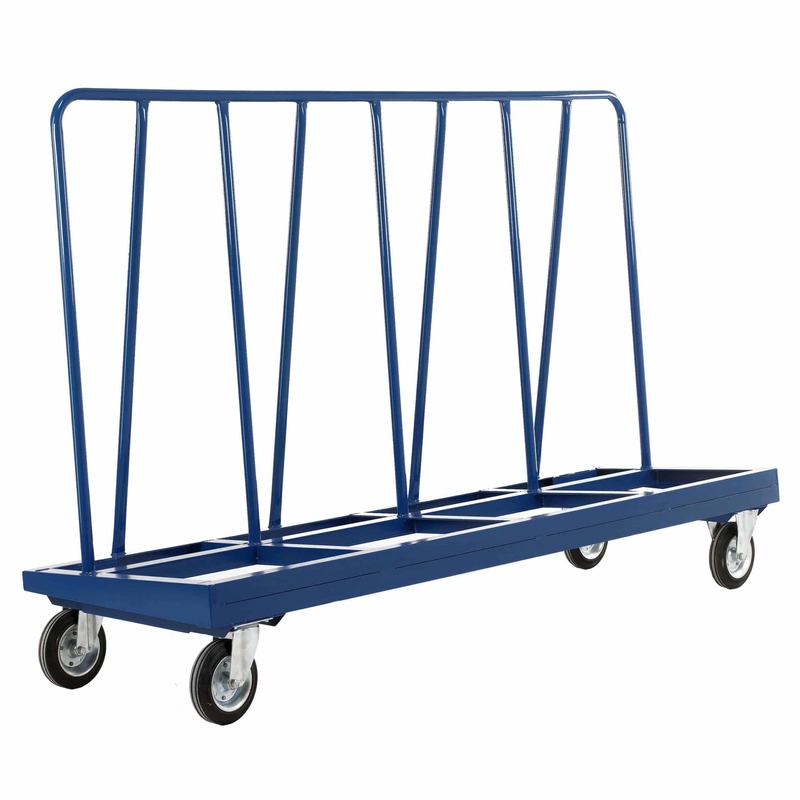 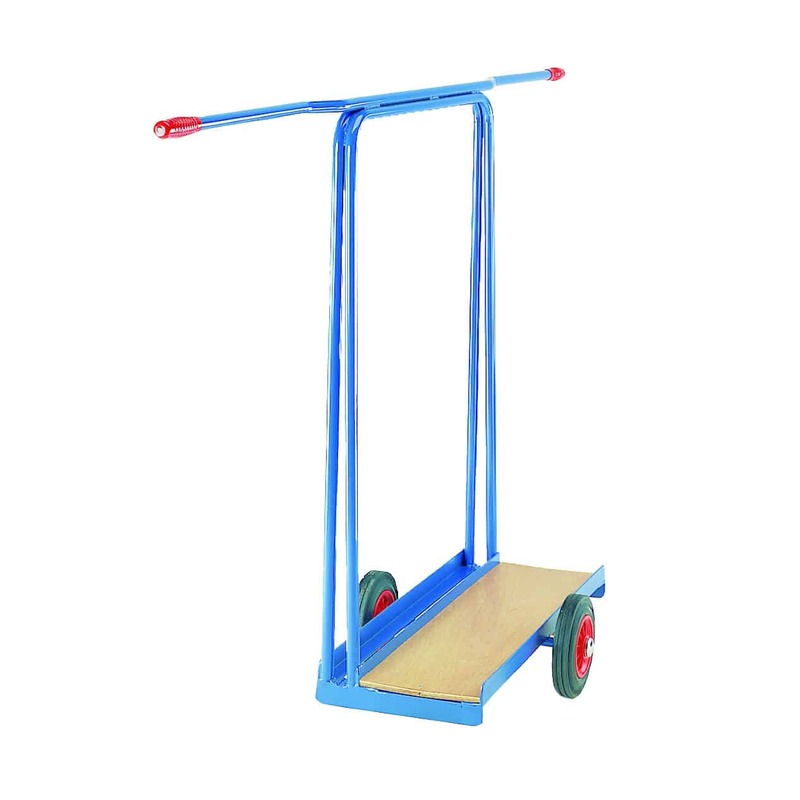 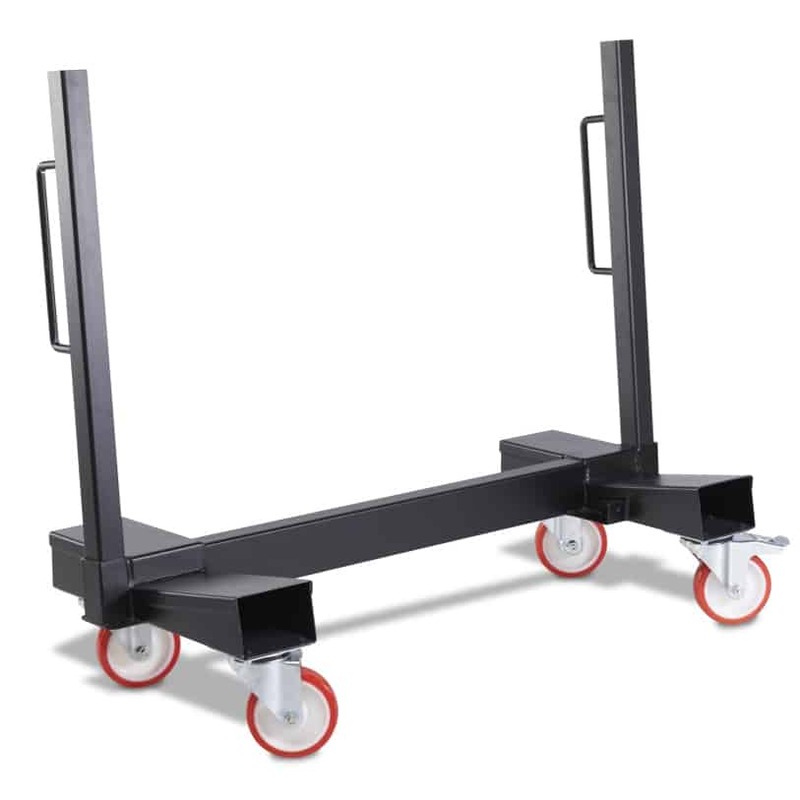 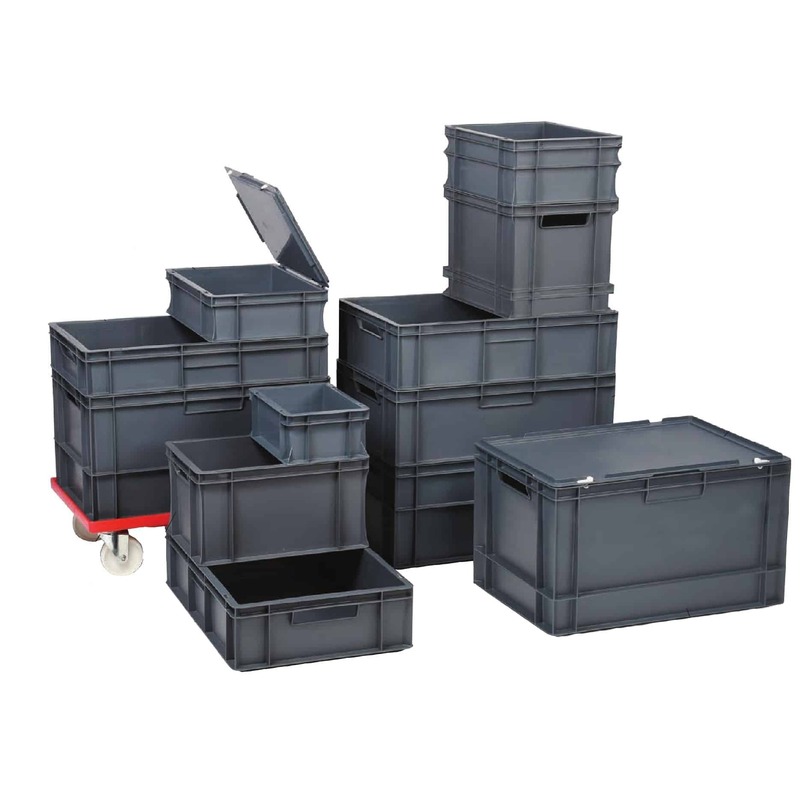 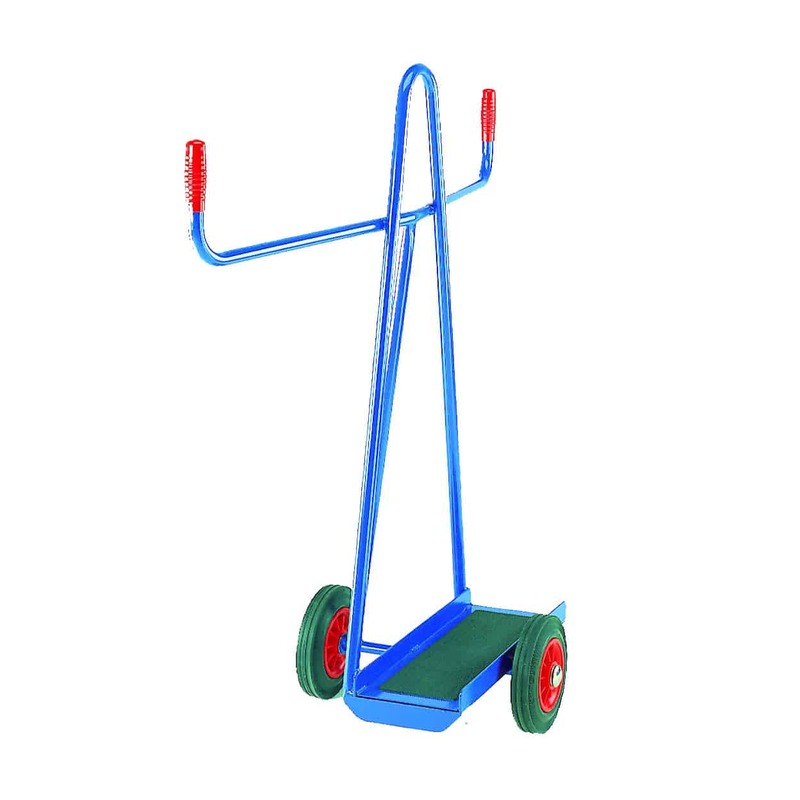 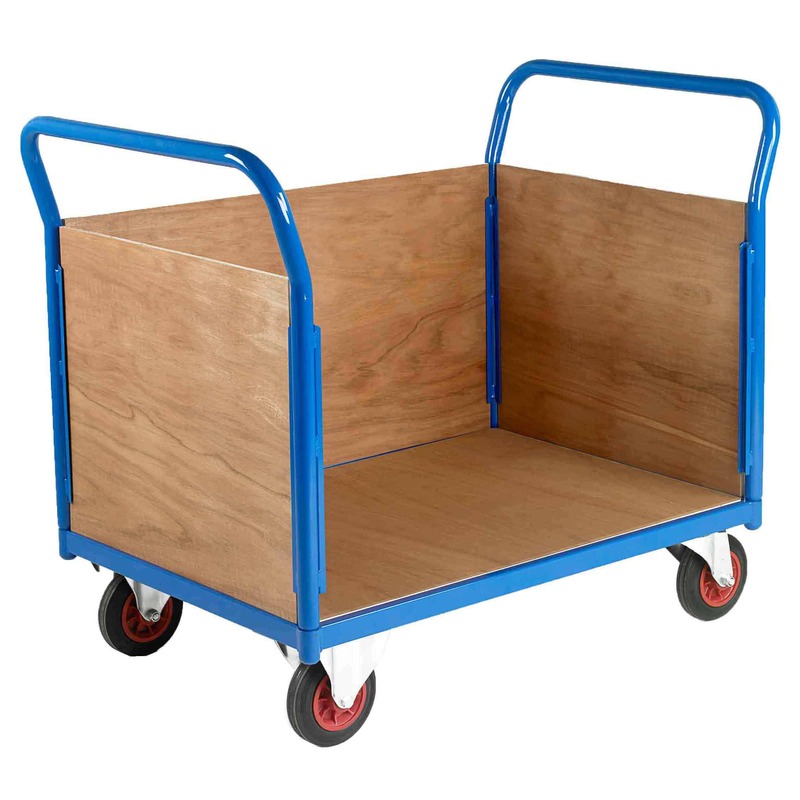 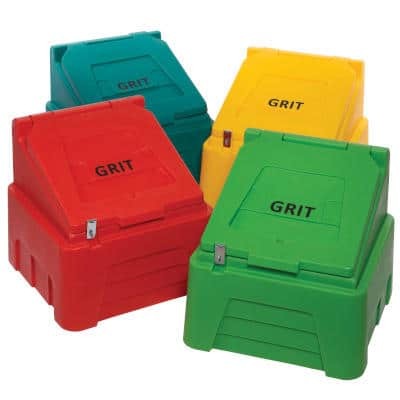 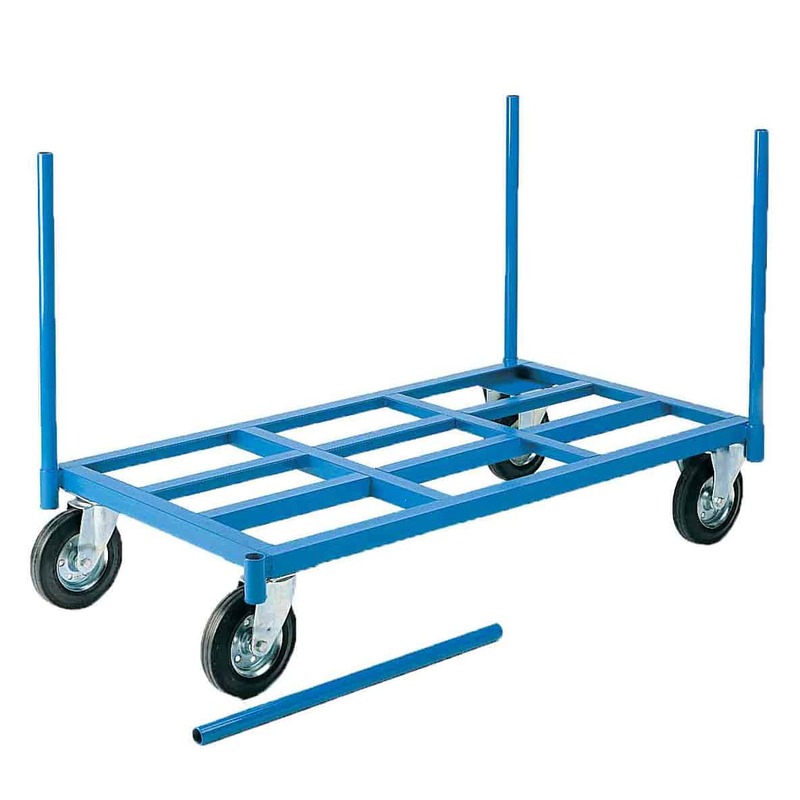 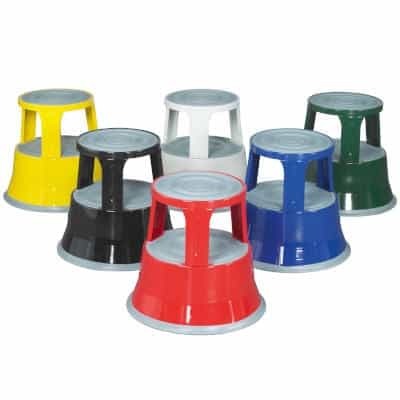 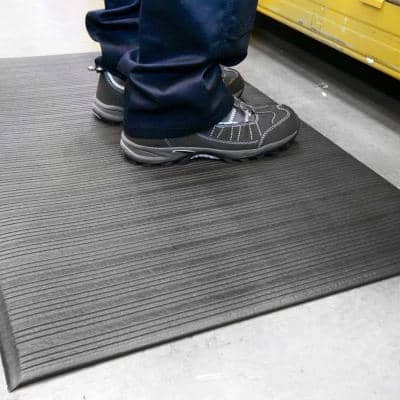 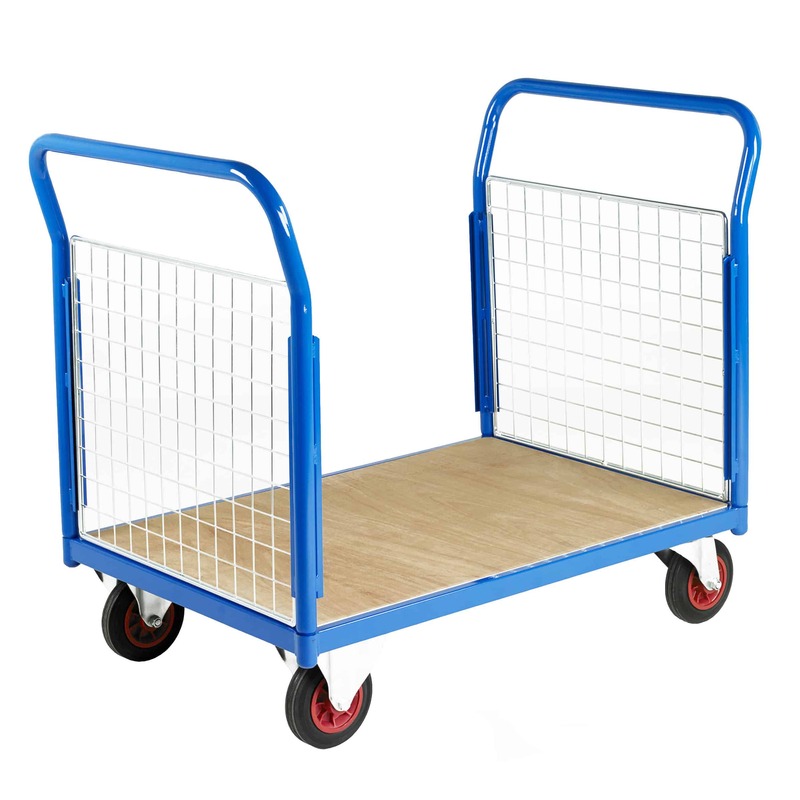 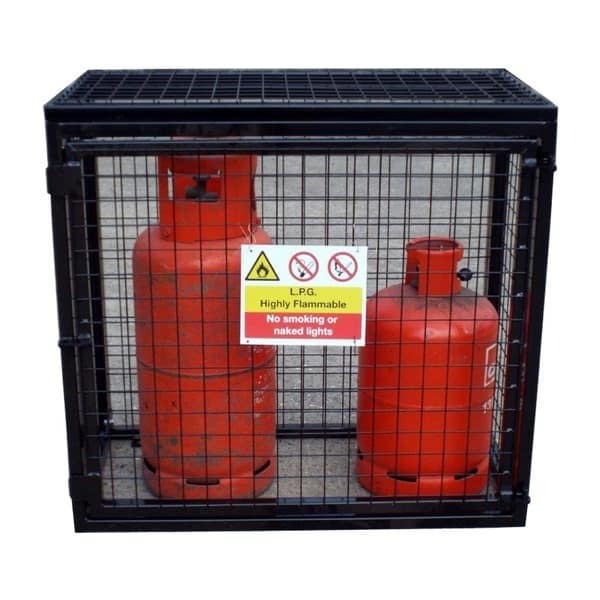 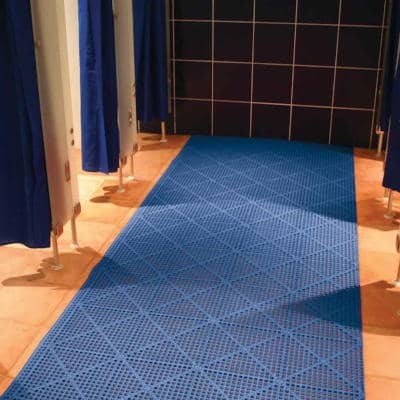 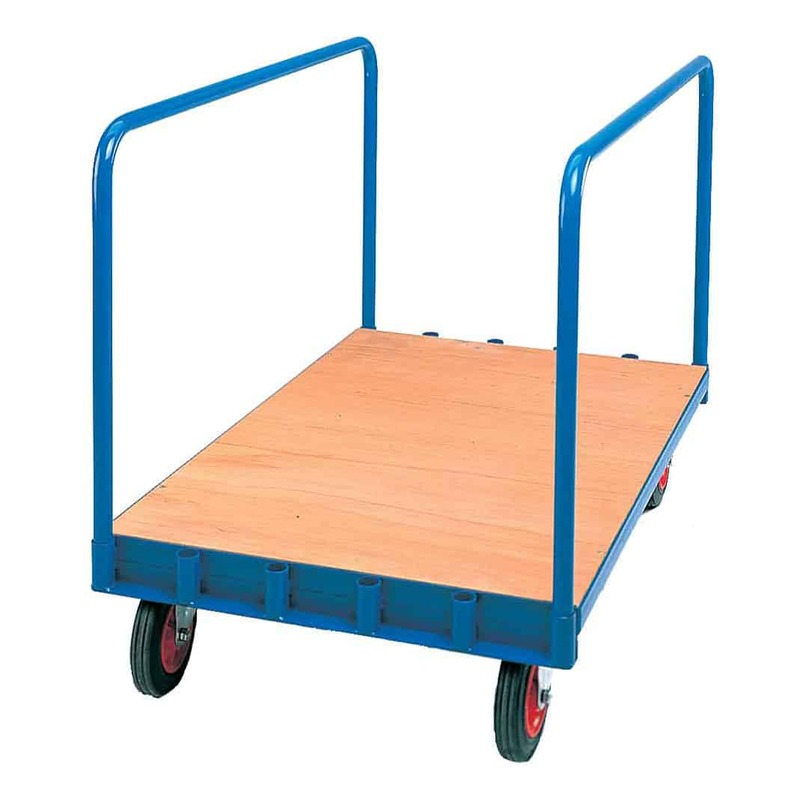 There are a number of trolleys available that are suitable for moving different amounts of sheets at any one time. 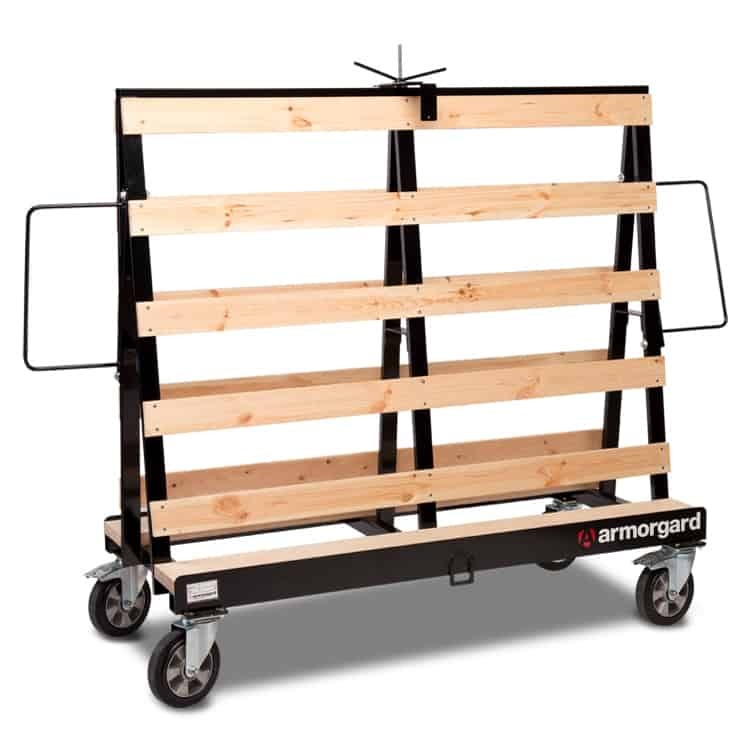 The Armorgard Loadall Plasterboard Trolley and Loadall Folding Board Trolley collapse when not in use.